Our Perspective in Nature Sustainability identifies an unforeseen economic opportunity for Greenland. Sand, transported to the coast by the melting ice sheet, could diversify the country’s economy while supplying increasing global demand. As a coastal geomorphologist working in the Arctic, I study the impact of climate change on the coasts of Greenland. 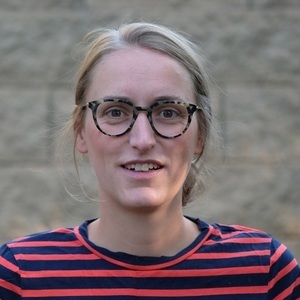 Shortly after having published a study in Nature1 showing that Greenland coasts are expanding in response to climate change, unlike most other arctic coasts, we read a contribution by Torres, et al.2 on the global sand crisis highlighting the urgent need for regulations and a global sand governance system. The idea was almost too obvious: Greenland has enormous amounts of sand, while global demand is skyrocketing and current demand cannot be met. We boiled the idea down to a 300-word comment in Science, suggesting that Greenland could build its economy on sand3. This context sets the scene for our Perspective4, where we discuss the promises and perils of sand exploitation in Greenland. The idea for this paper was to discuss the somewhat peculiar idea that Greenland could build an economy based on sand mining. Paradoxically, Greenland could in this way actually benefit from climate change. The Arctic regions experience warming at a much greater rate than the rest of the world, but for Greenland the warming temperatures bring to life a “new” natural resource: sand. Warming temperatures are causing increasing melt from the Greenland Ice Sheet, and with more melt, more silt, sand, and gravel are transported to the coast. Greenland has an urgent need to develop its economy to meet the rising costs of an aging population with a decreasing population size. Thus, we formulate the idea of a sand mining industry to hand over to Greenlandic policy makers and to stimulate discussion and increase awareness of this potential new approach to resource extraction. 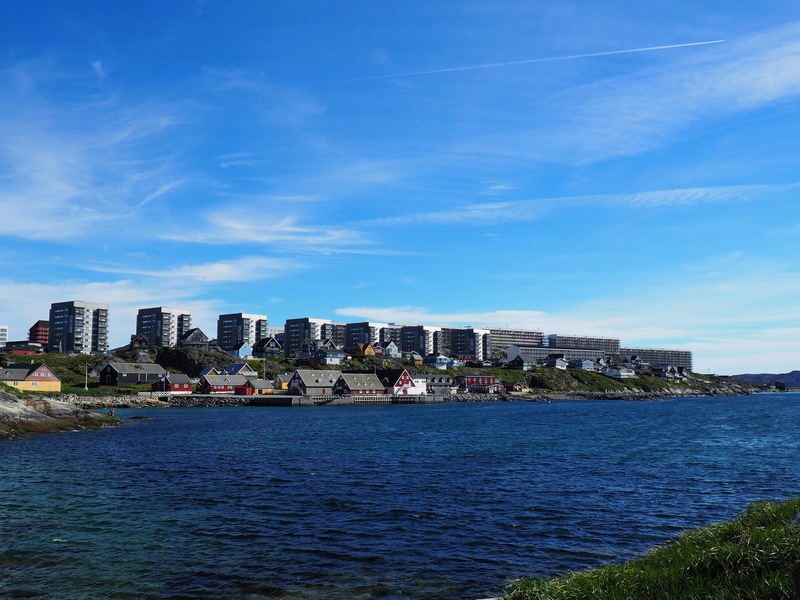 Greenland currently operates as a self-governing country under the Kingdom of Denmark, but approximately half of the national budget is subsidized by a block grant. Greenland has a great need to develop new sources of revenue to gain increased economic independence and to meet rising social costs associated with an aging population. Photo: A. Gavin Zeitz. 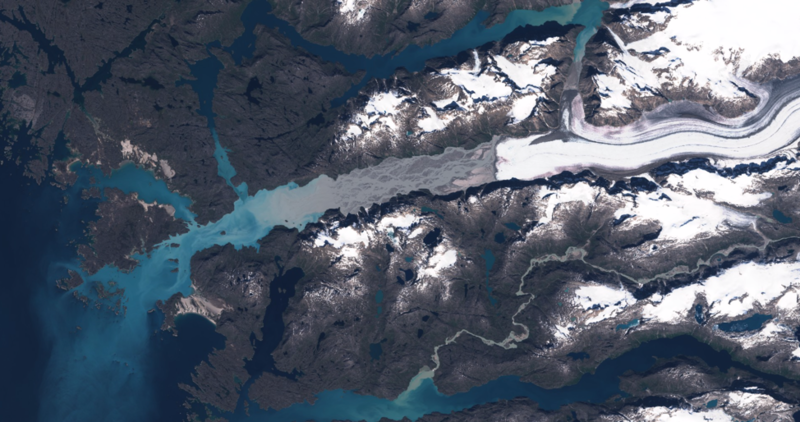 The melting Greenland Icesheet transports sediment through rivers to the deltas throughout Greenland. Greenland delivers 8 percent of the total suspended sediment to the global oceans. Photo: Asger Meldgaard. Hundreds of deltas are found throughout all of Greenland. These grow bigger as climate gets warmer. Photo: Nikolaj Krogh Larsen. Natural resource extraction is a conflicted topic that is often met with fierce opposition. We acknowledge these issues while suggesting the establishment of a sand industry in Greenland. If Greenland is to benefit from sand extraction, the Greenlandic people must be an active part of decision making. 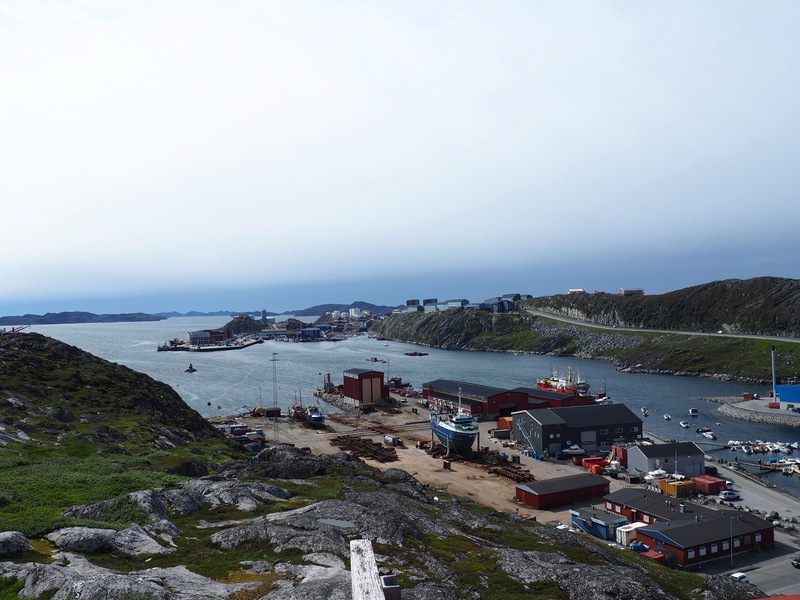 Greenland has rigorous resource legislation, and authorities and industry must collaborate to minimize potential negative impacts of extraction on the environment. 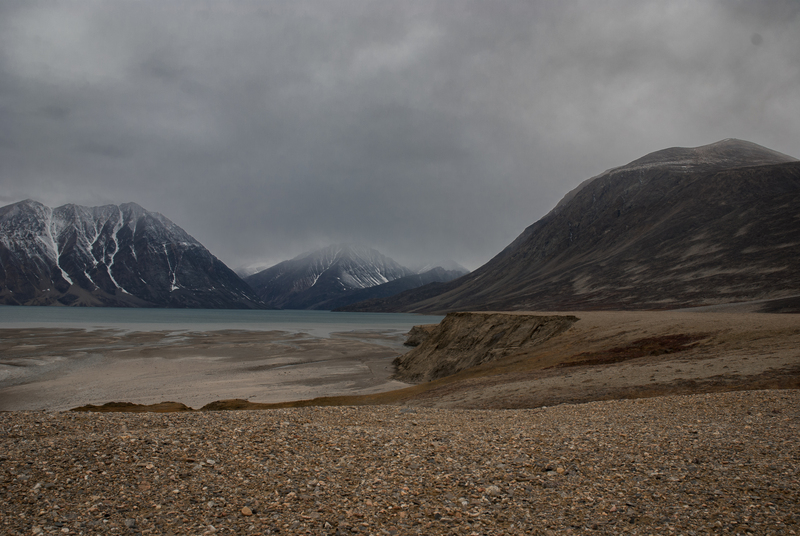 The Sermeq delta outlet holds ¼ of the suspended sediment in Greenland. Mining the sand could create prosperity for the country and diversify the economy. Photo: Sentinel 2 image, July 2018 from Sentinel Hub. Generations of experience and understanding of the fishing industry have given Greenlanders maritime knowledge, skill sets and equipment to offer the sand industry. Photo: A. Gavin Zeitz. We are fully aware how drastic this idea sounds, but we should not forget that sand and gravel already travel immense distances when Los Angeles builders use aggregates transported from Vancouver Island, or when Dubai exports sand from Australia to build palmtree-shaped artificial islands. The future value of sand is exemplified by Singapore, which imports sand from Vietnam only to dump it offshore as “money in the bank” for later use to artificially add territory to the country. Global sand demand is expected to increase 300% and the value of sand 400% by 2100. These numbers emphasize the value sand and gravel could have for Greenland, and how they may pave a road to prosperity. 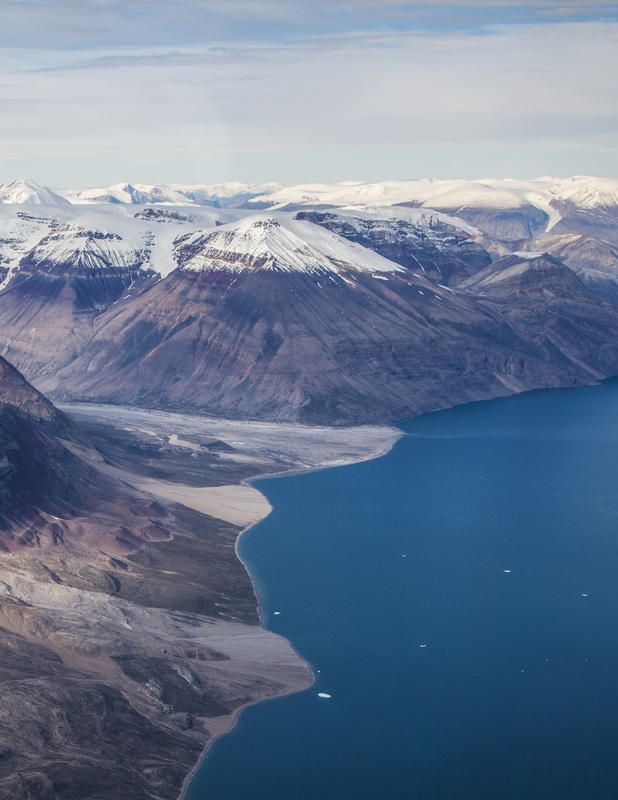 1 Bendixen, M.et al.Delta progradation in Greenland driven by increasing glacial mass loss. Nature550, 101-104, doi:10.1038/nature23873 (2017). 2 Torres, A., Brandt, J., Lear, K. & Liu, J. G. A looming tragedy of the sand commons. Science357, 970-971, doi:10.11126/science.aao0503 (2017). 3 Bendixen, M., Iversen, L. L. & Overeem, I. Greenland: Build an economy on sand. Science358, 879-879, doi:10.1126/science.aar3388 (2017). 4 Bendixen, M. et al. Promises and perils of sand exploitation in Greenland. Nature Sustainability 2, 98-104, doi:10.1038/s41893-018-0218-6 (2019).